Commercial & Residential Roofing Since 2001.
does complete re-roofs of both commercial and residential roofs. 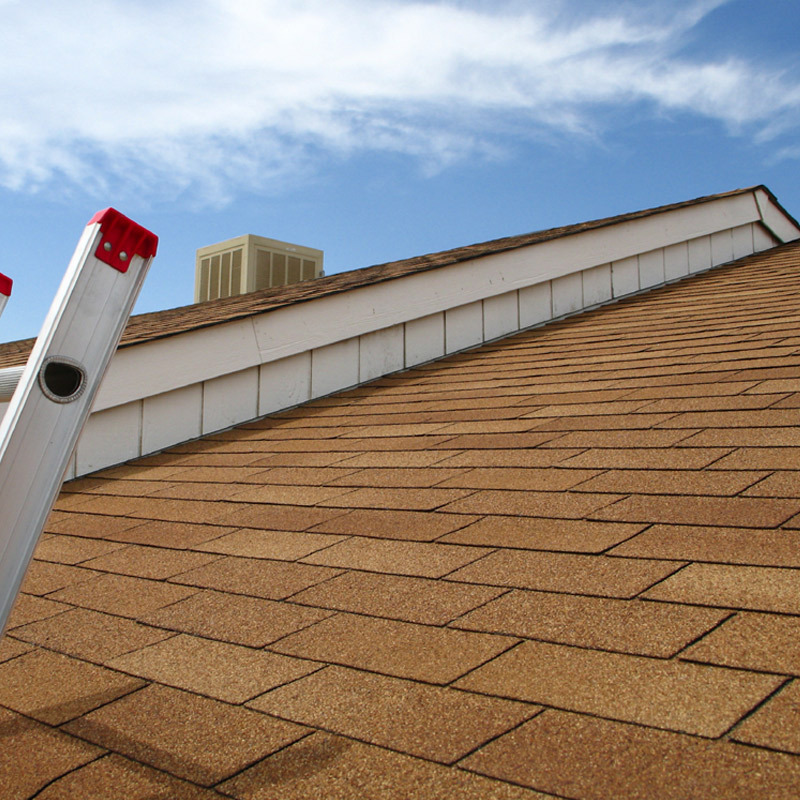 We can handle small repairs as well as the largest re-roofing job! 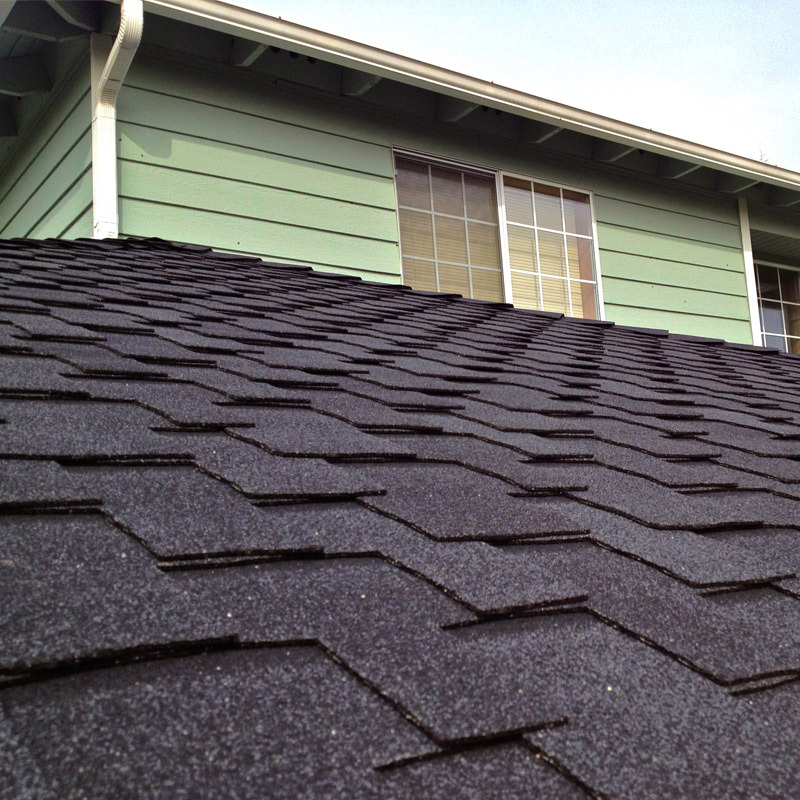 Call us today for missing shingles or minor leaks, or when you need an all new roof! As a general contractor, we can also install a patio cover, replace your fence, paint your house or replace your gutters…Commercial or residential…call us for a quote today! We’ve been helping customers in Dallas, Fort Worth and surrounding communities like Mansfield, Keller, Burleson, Alvarado, Cleburne, Argyle, Ponder, Frisco, McKinney, Lewisville, Carrollton, Aledo, Weatherford, Joshua, Southlake, Flower Mound and more. 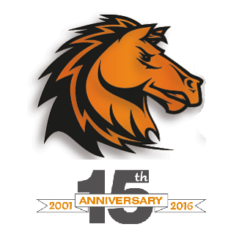 Rick Lawson has been helping customers with their roofs since 1998 when he worked for a large roofing company all over the USA. He started out as a sales representative and ultimately overseeing production for over $10.5 million in residential roofing jobs in New Orleans for his last assignment. Deciding to raise their family around the grandparents here in DFW, Rick and his family started Maverick Roofing and Contracting in 2001. Rick is a proud father of 5 boys and loves people. 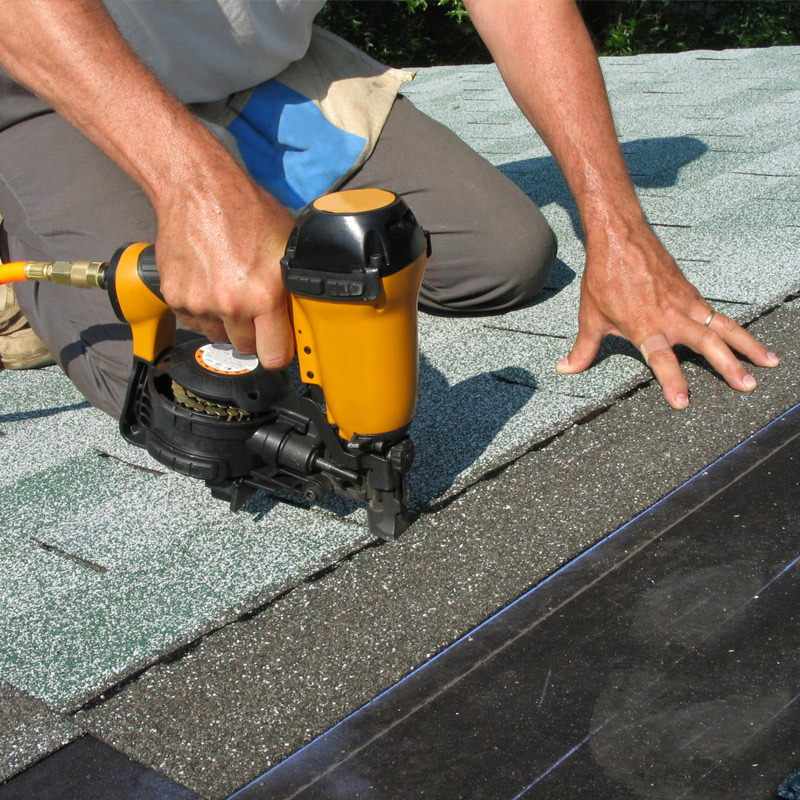 He takes a hands-on approach to every job Maverick Roofing and Contracting does. To him it’s extremely important to be a contractor you can count on, because business IS personal, when done right! Aside from roofing and being a dad, Rick is a successful entrepreneur and LOVES Batman! For more about Rick follow him on Facebook, LinkedIn, Twitter and Instagram! See Below What Our Clients Say About Us. M averick Roofing and Contracting can help you get the best settlement on your property damage claim. We will inspect your property for damage that may have been missed by an adjuster and help you through every step of the process. Many times we have been able to secure a new roof for our customers when an adjuster had determined the roof wasn’t damaged! For our commercial clients, we can help you secure the services of a licensed Public Adjuster who can provide the expertise, certification and knowledge to assure your claim is settled correctly.  Processing a hail claim requires extensive experience in the identification of damages and a detailed knowledge of roofing materials, investigation methods and installation/repair techniques. A qualified Public Adjuster has the training to quantify these damages using a variety of destructive testing and investigation. our expertise allows us to negotiate on your behalf for a claims settlement that assures a quality repair and is fair for all. We can help you secure your recoverable depreciation check and can offer advice on how to best handle your insurance policy’s deductible. 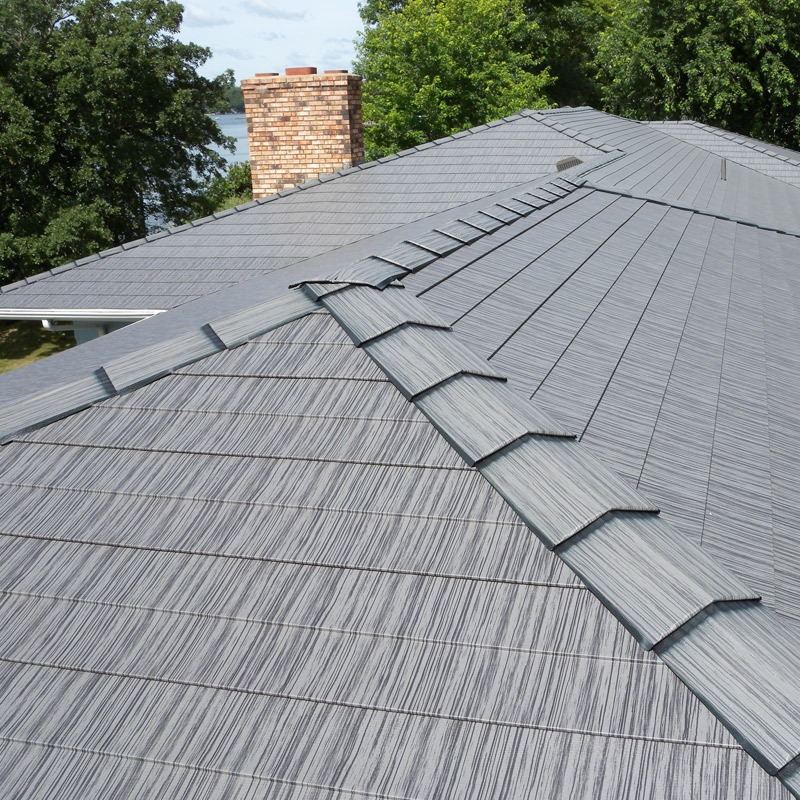 Don’t settle for the lowest bid…Let us help you by assuring you the most coverage for your roof while offering you the best quality installation of your roof and gutters.